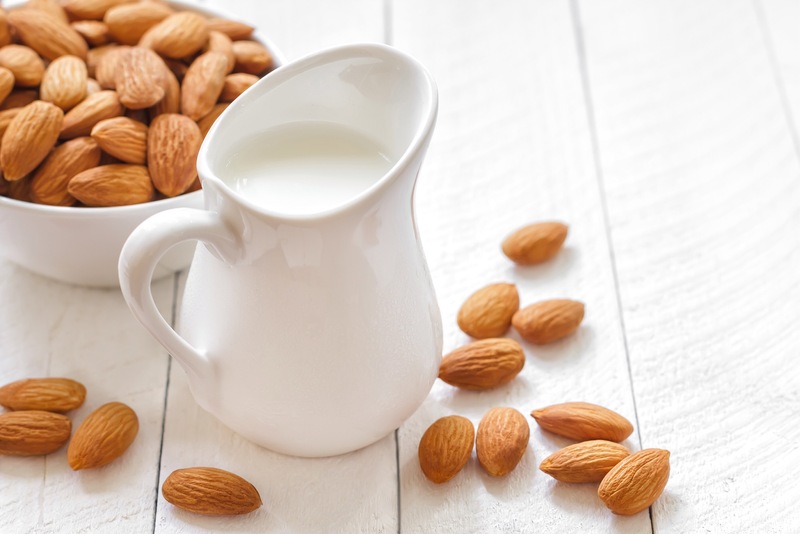 Many children who have been killed by animal milk, could have been saved by nut milk. This entry was posted in allergic, allergic to milk, allergy, Balanced diet, body-mind-spirit, Book, book for parents, Book Read, Book Reading, books, bringing up babies, bringing up children, child nutrition, children's nutrition, Clean diet, Diet, Feed, Feed children, Feed kids, Feeding, Feeding children, Feeding kids, Food, Food & Nutrition, Food for children, Good diet, Good Reads, Growing children, Growing kids, Health, health and nutrition, health book, health management, health manual, Healthy diet, Healthy food, Healthy food recipes, healthy kids, healthy life, Healthy lifestyle, Healthy recipes, intolerance, intolerance to milk, lactose, lactose intolerance, Life Positive, Life Positive Publications, manage health, manage your health, Milk, milk allergy, milk is bad, milk is disease, Nutrition, positive life, Read, Read a book, Reading, reading a book, Uncategorized, wellness and tagged diet, dr n k sharma, Dr. Sharma, food, food and nutrition, intolerance to milk, lactose intolerance, life positive, life positive publications, milk, milk - a silent killer, milk a killer, milk food, N.K.Sharma on 15/12/2014 by lifepositivepublications. This entry was posted in Balanced diet, Book, book for parents, Book Read, Book Reading, books, bringing up babies, bringing up children, child nutrition, children's nutrition, Clean diet, Diet, Feed, Feed children, Feed kids, Feeding, Feeding children, Feeding kids, Food, Food & Nutrition, Food for children, Good diet, Good Reads, Growing children, Growing kids, Health, health and nutrition, health book, health management, Healthy diet, Healthy food, Healthy food recipes, healthy kids, Life Positive, Life Positive Publications, manage children, manage health, manage kids, Mom's helper, Mothers, Nutrition, positive life, Read, Read a book, Reading, reading a book, Recipes for children, Uncategorized and tagged alia almoayed, balanced diet, child nutrition, childcare, children, children books, children's books, children's food, children's health, diet, feed children, food and nutrition, health food, healthy children, healthy food, healthy kids, i want healthy kids, kids food, kids health, kids nutrition, lunch box ideas on 12/12/2014 by lifepositivepublications. Coconut itself is a complete food, and one can live for years together on coconut alone. Its low-protein, high-fat, high-carbohydrates con- tent, combined with all the essential minerals, vitamins, and organic water content, are more than sufficient to keep us in perfect health, and extend life’s longevity. This entry was posted in allergic, allergic to milk, allergy, Balanced diet, body-mind-spirit, Book, Book Read, Book Reading, books, child nutrition, children's nutrition, Clean diet, Diet, Feed, Feeding, Food, Food & Nutrition, Good diet, Good Reads, Health, health and nutrition, health book, health management, health manual, Healthy diet, Healthy food, Healthy food recipes, healthy life, Healthy lifestyle, Healthy recipes, intolerance, intolerance to milk, lactose, lactose intolerance, Life Positive, Life Positive Publications, Milk, milk allergy, milk is bad, milk is disease, Read, Read a book, Reading, reading a book, Uncategorized and tagged diet, dr n k sharma, Dr. Sharma, food, food and nutrition, intolerance to milk, lactose intolerance, life positive, life positive publications, milk, milk - a silent killer, milk a killer, milk food, N.K.Sharma on 12/12/2014 by lifepositivepublications. Nutrition does not mean that a food has high protein or mineral value, rather it means what the body accepts instinctively and assimilates fully without any ill effects. This entry was posted in allergic, allergic to milk, allergy, Balanced diet, Book, book for parents, Book Read, Book Reading, books, child nutrition, children's nutrition, Clean diet, Diet, Feed, Feed children, Feed kids, Feeding, Feeding children, Feeding kids, Food, Food & Nutrition, Food for children, Good diet, Good Parenting, good parents, Good Reads, Growing children, Growing kids, Health, health and nutrition, health book, health management, health manual, Healthy diet, Healthy food, Healthy food recipes, healthy kids, healthy life, Healthy lifestyle, Healthy recipes, intolerance, intolerance to milk, lactose, lactose intolerance, Life Positive, Life Positive Publications, manage children, manage health, manage kids, manage your health, Milk, milk allergy, milk is bad, milk is disease, positive life, Read, Read a book, Reading, reading a book, total wellness, Uncategorized and tagged diet, dr n k sharma, Dr. Sharma, food, food and nutrition, intolerance to milk, lactose intolerance, life positive, life positive publications, milk, milk - a silent killer, milk a killer, milk food, N.K.Sharma on 26/11/2014 by lifepositivepublications. Be a smart consumer: always read the ingredients labels carefully and don’t take all the manufacturer’s claims at face value. 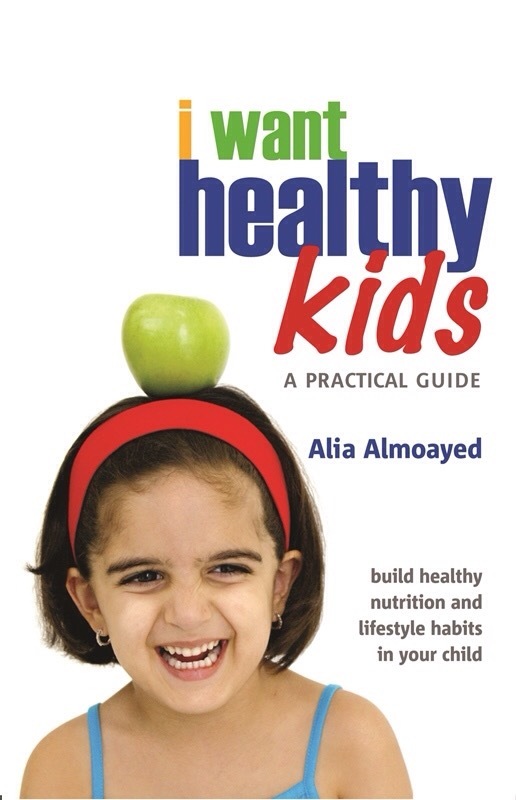 ask questions and find answers on the Internet, in books or from your local nutritionist. For more such tips read this book. This entry was posted in Balanced diet, Book, Book Read, Book Reading, books, bringing up babies, bringing up children, child nutrition, children's nutrition, Clean diet, Diet, Feed, Feed children, Feed kids, Feeding, Feeding children, Feeding kids, Food, Food & Nutrition, Food for children, Good diet, Good Parenting, good parents, Good Reads, Growing children, Growing kids, guide, guide to parenting, handbook, handbook for parents, Health, health and nutrition, health book, health management, health manual, Healthy diet, Healthy food, Healthy food recipes, healthy kids, Healthy recipes, help, help books, helper, helping, helping fathers, helping mothers, helping parents, Life Positive, Life Positive Publications, manage children, manage health, manage kids, manage your health, manual for parents, Mom's helper, Mothers, positive life, Read, Read a book, Reading, reading a book, Recipes for children, tutorial books for parents, Uncategorized and tagged alia almoayed, balanced diet, child nutrition, childcare, children, children books, children's books, children's food, children's health, diet, feed children, food and nutrition, health food, healthy children, healthy food, healthy kids, i want healthy kids, kids food, kids health, kids nutrition, lunch box ideas on 26/11/2014 by lifepositivepublications. Dairy consumption leads to diseases such as mumps, colds, pneumonia, bronchitis, heart attacks, renal stones, arthritis, tumors and even cancer. 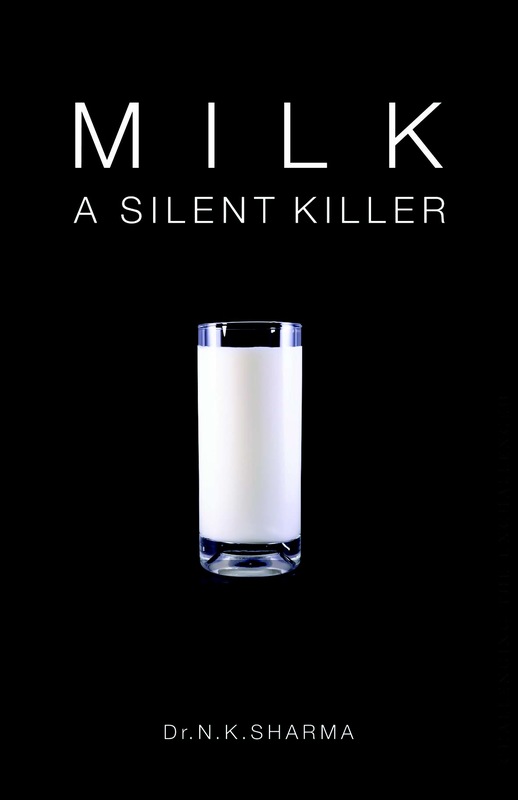 This book dispels some of the basic milk-related myths prevalent since centuries. Break the biggest myth surrounding human health. Reclaim your power. And gift yourself and your family perfect health.The book was first published in 1987 as a voice in the wilderness proclaiming a message the world was not ready to receive yet. Now republished 25 years later, when veganism is a widely accepted philosophy, this book is here to be a revelation for all those who wish to heal themselves and lead a disease free life. This entry was posted in allergic, allergic to milk, allergy, Balanced diet, Body Healing, body-mind-spirit, Book, book for parents, Book Read, Book Reading, books, child nutrition, children's nutrition, Clean diet, Diet, Disease, Feed, Feed children, Feed kids, Feeding, Feeding children, Feeding kids, Food, Food & Nutrition, Food for children, Good diet, Good Reads, guide, handbook, heal, Health, health and nutrition, health book, health management, health manual, Healthy diet, Healthy food, Healthy food recipes, healthy kids, healthy life, Healthy lifestyle, Healthy recipes, help, help books, helper, helping, helping parents, intolerance, intolerance to milk, lactose, lactose intolerance, Life Positive, Life Positive Publications, manage health, manage your health, Milk, milk allergy, milk is bad, milk is disease, mind-body-spirit, positive life, Read, Read a book, Reading, reading a book, total wellness, Uncategorized, wellness, wellness manual on 12/11/2014 by lifepositivepublications.